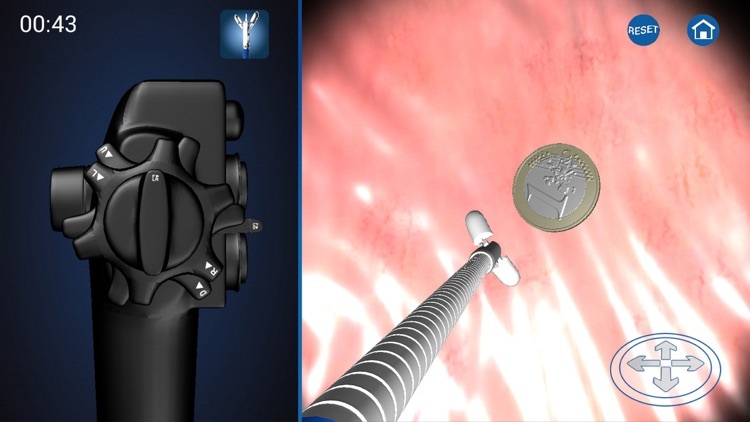 Endoscopy 3D is a tool for tablets and smartphones that collects all the information regarding the Endoscopy in Humans field. 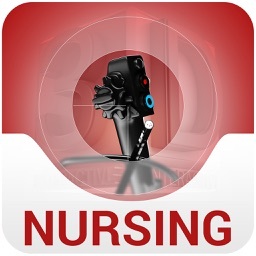 It makes use of interactive 3D models that will allow the user a better learning and specialization. 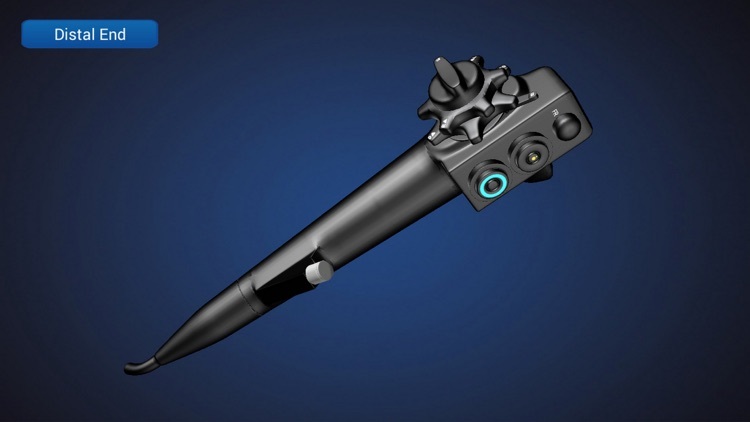 The application includes a theoretical introduction to the endoscope, the connection of the handle with the distal end, explanation of ancillary equipment, and cleaning and maintenance protocol. 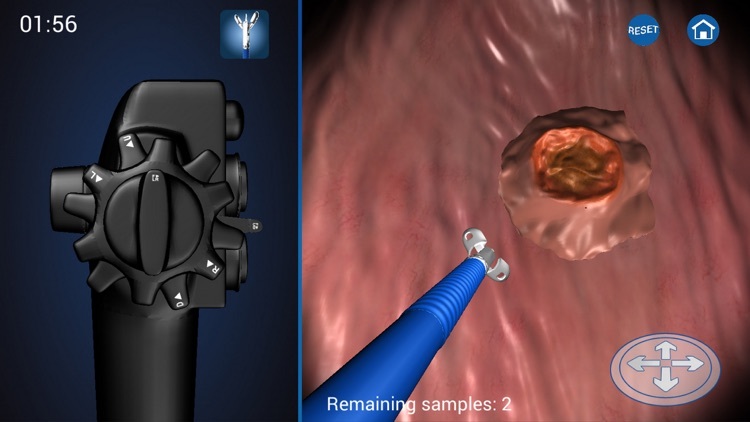 It also presents an interactive 3D atlas of Endoscopic Anatomy, information about the preparation of the patient, and an interactive schema of the Esophagogastroduodenoscopy (EGD) along with the visualization of real videos. The APP is completed with a simulator of the Endoscopy procedure, that consists of the exploration of a patient with random pathologies and the sample collecting process. * Theoretical 3D representation of both the handle and the distal end of the endoscope. 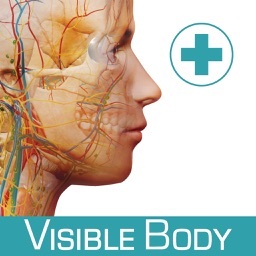 * Practical 3D visualization (tutorial) about the connection of the handle with the distal end of the endoscope. 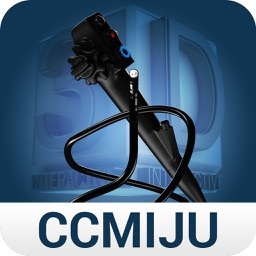 * Information about up to 15 ancillary instruments, using interactive 3D models. 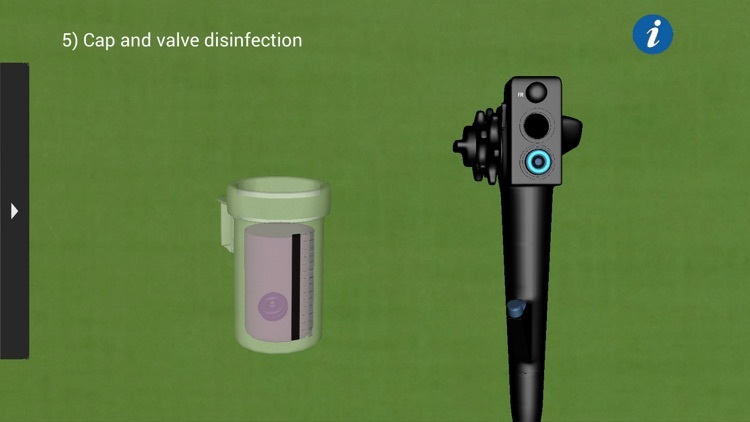 * Videogame of the cleaning and maintenance protocol of the endoscope. 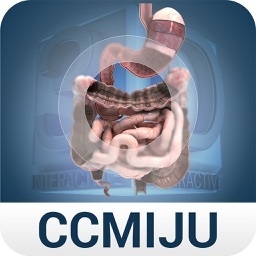 * 3D anatomic atlas of the human gastrointestinal tract. * Information about the preparation of the patient for both the EGD and the colonoscopy. 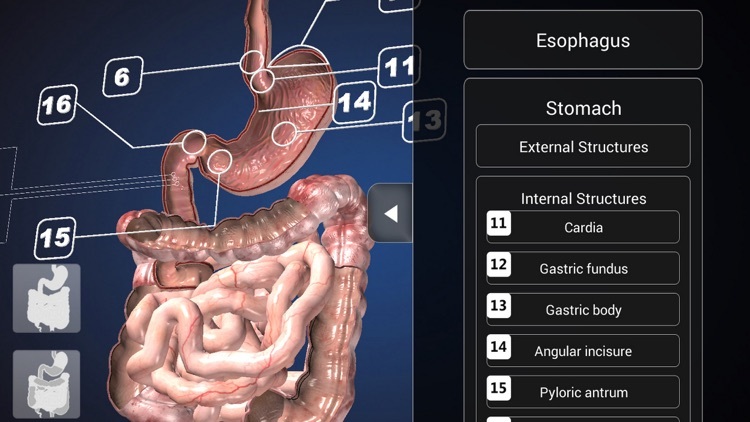 * Interactive 3D schema of the EGD, along with the visualization and access to real videos. * Simulation of the Endoscopy procedure with patients with random pathologies (Esophagitis, Tumors, Ulcers, Duodenitis, Gastritis). Exploration process and sample extraction with either the cytology brush or the biopsy forceps.